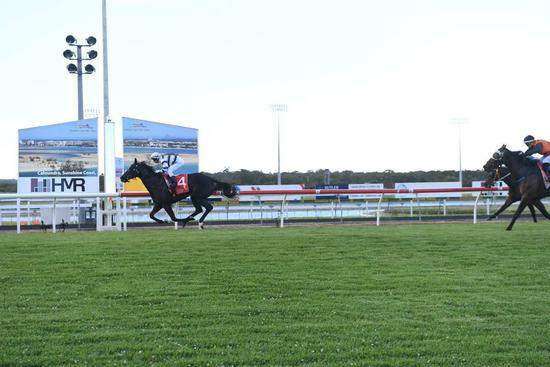 Five year old gelding D'Harmony won his second start in a dominant display for Aquis Farm Head Trainer Steve O'Dea and owners Lavin Park at the Sunshine Coast on Friday. D'Harmony has many adoring onlookers, turning heads with his glossy jet black coat and striking good looks. He joined the O'Dea stable half way through the year, coming to Steve with one win and one place under his belt from seven starts. 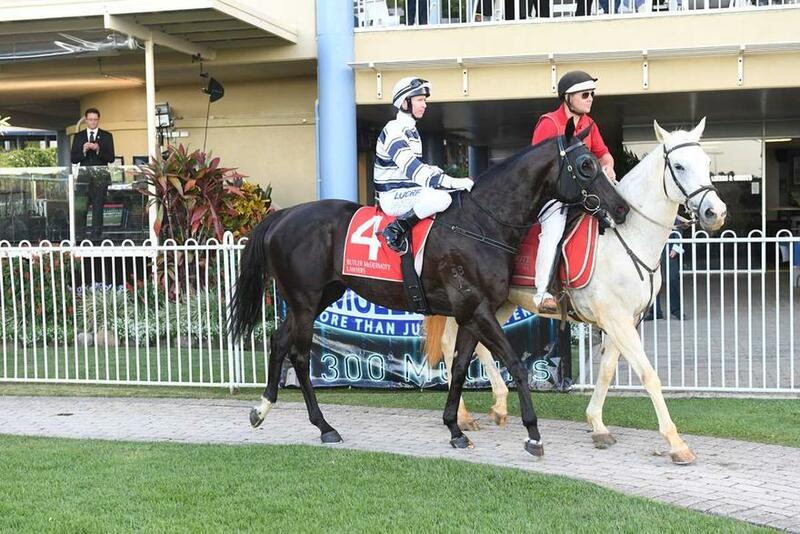 D'Harmony's first start for Steve was at Eagle Farm, however the Denman gelding did not like the soft track on the day. 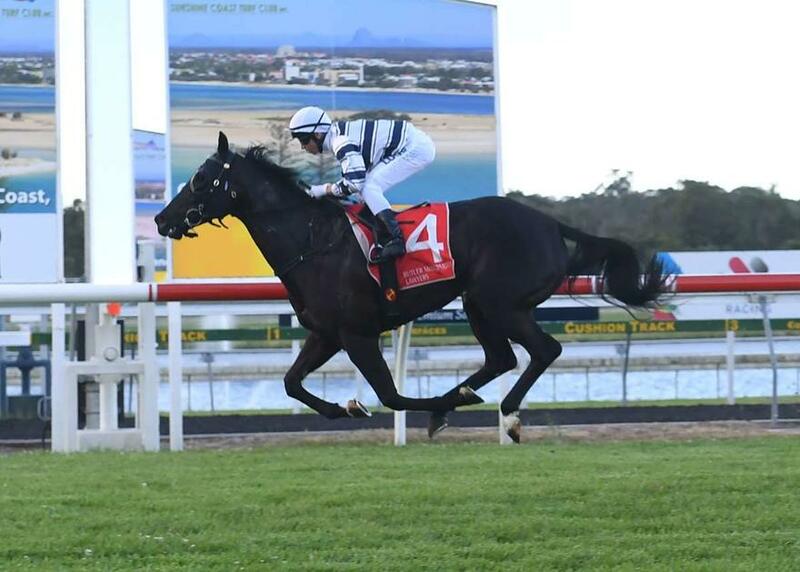 Getting back on top of the ground at the Sunshine Coast with the track rated a Good 3 was just what D'Harmony needed to really show us what he was capable of. Despite not being one of the fastest to jump from the gates, jockey Paul Hammersley positioned D'Harmony perfectly to sit third in the running of the race. 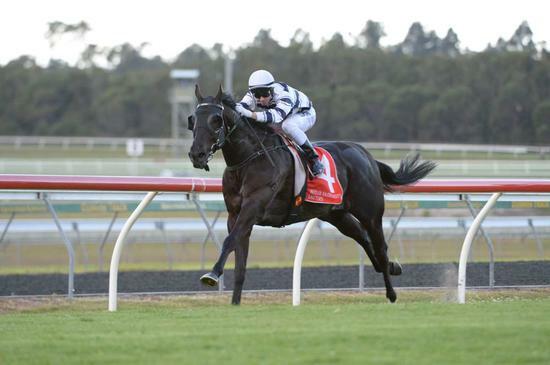 He improved his position on the turn before racing away on the straight to win by close to three lengths. 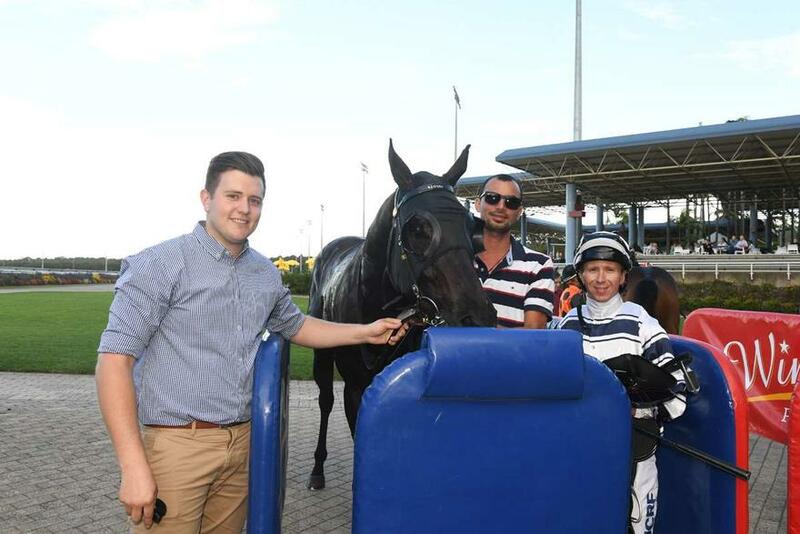 D'Harmony also lost a race plate somewhere during the race, and clearly did not let it hinder him at all. He looks to have an exciting preparation ahead. Photos provided by Trackside Photography.